WUT Business School Students and Alumni Association MBA (SAAMBA) is the oldest and the fastest growing MBA social network in Poland. 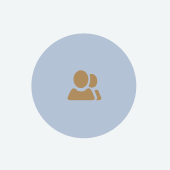 SAAMBA’s goal is to build a common identity, professional and prestigious image of the School as well as creating a social network of the alumni who help each other with both professional and personal matters. At the same time, based on the alumni’s social commitment, SAAMBA is involved in charity and educational activities. With the aid of a newsletter the WUT Business School’s students and alumni are informed about all the events organized by SAAMBA. 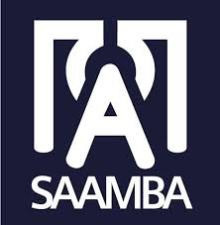 If you are interested in becoming SAAMBA’s member and participating in all its seminars, workshops and events free of charge, please fill in the membership form available at SAAMBA’s website.